Termites are small insects that live in a social organized structure, similar to that of ants. Most termites live in soil as they need moisture to survive. There are several types of termites but the most common and destructive is the subterranean termite. It nests in soil, in the roots and trunks of living and dead trees, also in mounds. They are very common pests in Australia. They hollow out timbers from the inside out. They are very invasive pests and can cause untold damage to your home. Termites can enter your home through pipes and electrical tubes, also through mud tubes in the soil to the flooring in your home. They are very innovative creatures for all their small size and if there is a way they will find it. 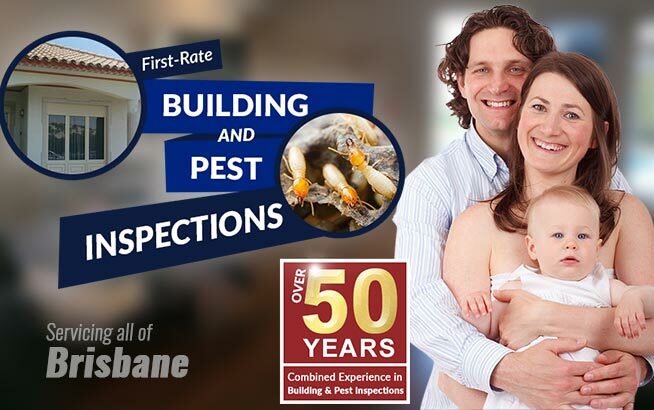 If you think you have termites in your home, then the best thing to do is call in a Brisbane building Inspection professional to check for you. 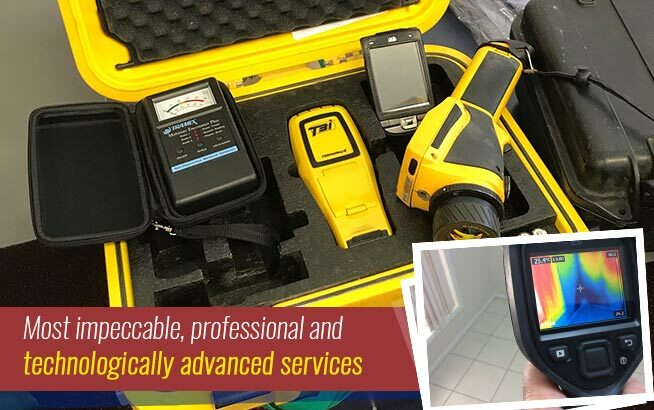 A qualified pest inspection professional will be able to determine whether you have termites and then determine the best course of action if you do have them. 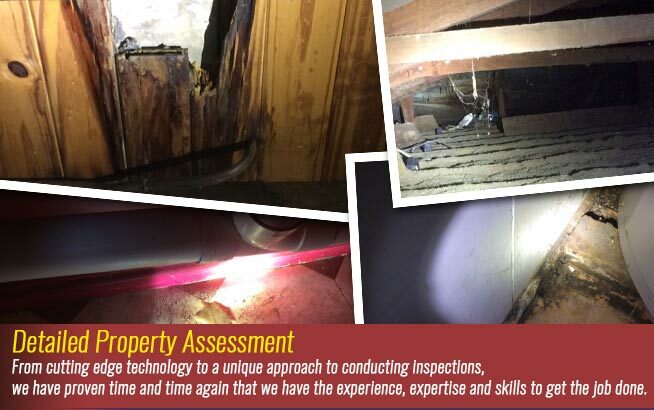 If you live in a wooden home, then you should consider having regular inspections done on your home and having it sprayed regularly as a preventative measure. After all, paying to have your home sprayed regularly is a lot cheaper then paying to have the damage fixed. Signs of mud accumulated around doors, windows and similar places. By being on the ball and regularly checking under your house for signs of moisture in your floor boards, you can quickly eradicate any problems with termites. 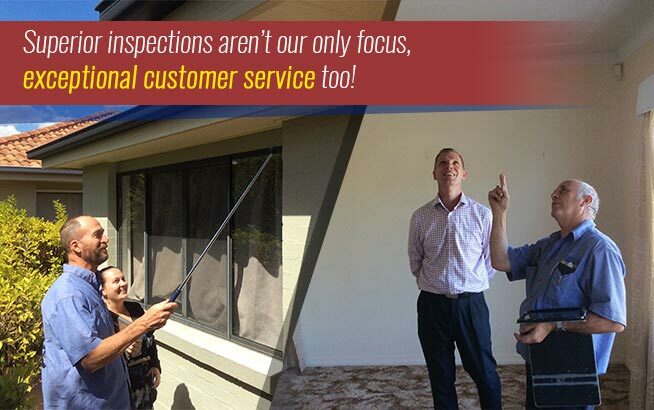 If you are considering buying a new home, then it always wise to get Brisbane building inspectors to access the premises and check for termites before you buy it. That way if there is a problem, you can avoid buying a home that will cost you a fortune to repair. 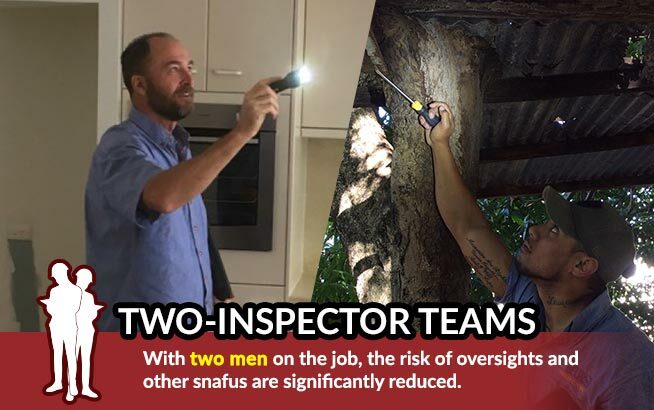 If the seller was unaware of the problem, then they have the chance to have the termites eradicated and repair the damage before it gets too bad. They can then sell their home. If they choose not to treat the problem, then legally they must disclose this information to prospective buyers. At least then, whoever purchases the property will know what they are up against. https://www.twinspectors.com.au/wp-content/uploads/2016/06/twinspector-logo.png 0 0 Tony Hardy https://www.twinspectors.com.au/wp-content/uploads/2016/06/twinspector-logo.png Tony Hardy2016-06-22 05:23:162017-12-05 13:28:21What are Termites?